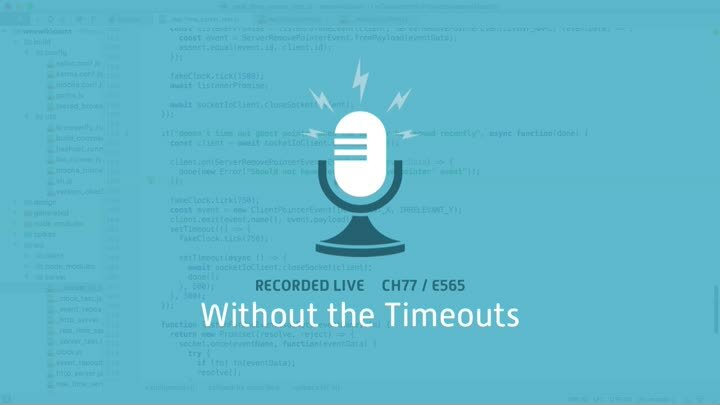 We have a test that relies on setTimeout() to work. But timeouts are slow and unreliable. How can we make our test work without them? It’s a tricky problem. We set to work.